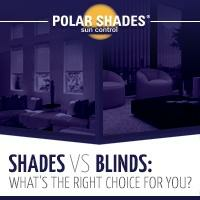 Window treatments like shades are often neglected during house cleaning. 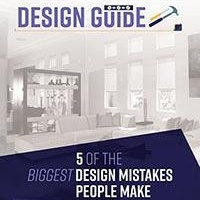 This contributes to a room looking unkempt even if the floor and other areas are spotless. It is not difficult to keep window shades clean and if done regularly. Window shades are not cleaned the same way blinds are since shades are made of fabric. 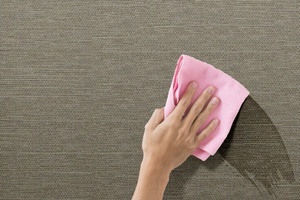 Cellular, Roman and roller shades are easily cleaned with a vacuum cleaner using the soft brush attachment. While keeping it on low suction, the attachment should be run over the shades with care when cleaning around the edges. This will avoid disturbing the mounting fixture. You need to be especially careful with sheer shades which are more fragile than those made of thicker fabric. Make sure to do a thorough job of vacuuming both sides of the window shade to get all the dirt and dust out. If your shades are cellular, you need to pass the vacuum attachment down the sides in order to get the inside areas clean as well. 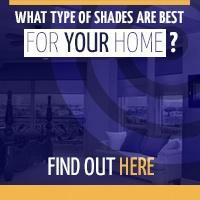 Shades are made of fabric which means they can get stains. To remove stains from your shades, it is best to dab at it with a damp, warm sponge and a little non-bleach fabric detergent. Let the spot air dry and clean again if the stain is still there. Keep in mind some manufacturers will not honor a warranty if harsh detergents are used to clean them. A lot of antibacterial soaps seem mild but they can damage fabric or even bleach it. It's important to consult the manufacturer's care instructions prior to treating the window shade. 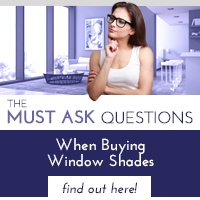 We offer the best in window shades for you to choose from. Whether you want to switch from curtains or you want to change your decor with new shades, there's something for everyone. Contact us at 702-260-6110 for a free consultation and get the window treatments your home needs.